With advanced technology and innovative design details, the Luxurious New Citroen DS4 continues to portray the spirit of avant-garde. A premium hatchback which makes a bold impression, from the statement grille to the leather interior. 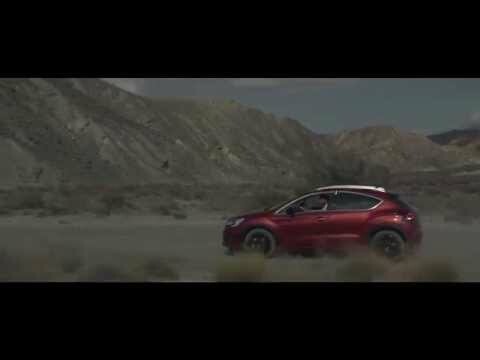 The New Citroen DS4 Crossback is a mixture between elegance and a more rugged styling. With a raised ground clearence, roof bars and a spoiler, the Crossback is designed for adventure in both an urban and country setting. Be one of the fist to see these brand new models on the 28th & 29th November at Kendal and Morecambe. As a special introductory offer buy a new DS4 this weekend and get a bonus of 2 years free servicing*! *Offer include 1 free service per year or 10,000 miles. Terms and Conditions apply, please ask for further details.